Mrs Smith had just retired. Her pension provider has offered her an annuity. But is it the best rate currently on the market? Jane has inherited a lump sum and doesn’t know how best to invest it. Should she have the kitchen extension she dreams of, take a sabbatical and go off round the world for a year, or invest it into her pension plan? Bob’s had a payrise and is thinking of buying a second home, even though it will be a financial stretch. Where can he find a buy-to-let mortgage that he can afford? Tony runs a successful business but needs help to sort out the company finances. What issues does he need to consider? These are the kind of questions we deal with all the time. Every situation is different, so all our services are bespoke. That’s why we start with a no-obligation, no-charge initial consultation. Book yours now. Once we’ve found out your specific needs, we can give specific advice. looking to access your pensions? The changes of April 2015 represented a complete shake-up of the UK’s pensions system, giving people much more control over their pension savings than before. The most radical change was people being allowed to access their pensions as they wish from the point of retirement. If you are looking for advice on what to do with your personal or work pensions then we will be happy to guide you. 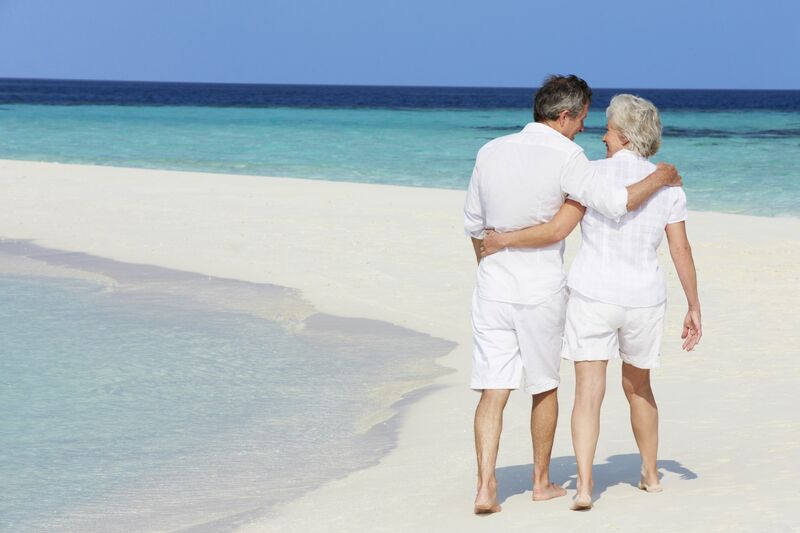 As Independent Financial Advisers we will explore the avenues available to you and make the most suitable recommendation to suit your retirement plans. Looking to make the most of your savings? Where requested we will conduct a detailed personal review of your current financial position, aspirations and objectives. We will assess all of the above factors with you before making recommendations.. 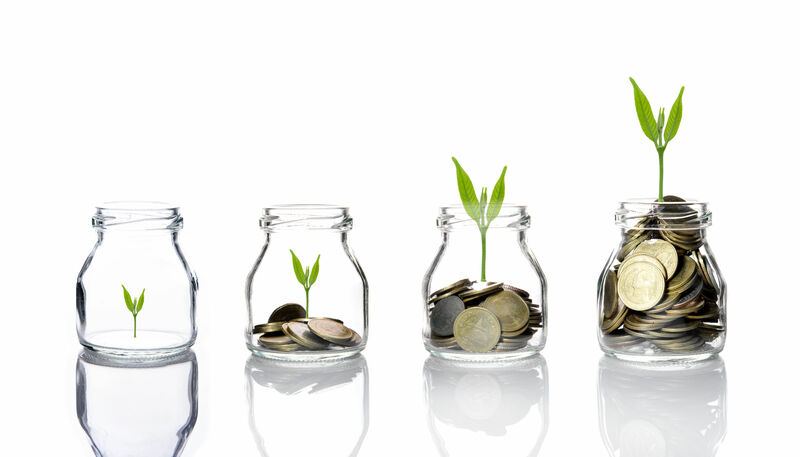 Wealth creation and management is an ongoing process and we recommend that you review your financial circumstances on a regular basis, typically annually, to ensure the best chance of your objectives being met. What will my retirement look like? Pension Planning is one of the most important areas of your finances to consider, unfortunately most people do not review their plans until it is too late. With people living longer and having higher expectations of what retirement will look like it is imperative that you begin planning for your retirement as early as possible. As Independent Financial Advisers we will explore the avenues available to you and make the most suitable recommendation to suit your needs and budget.